Pro Wrestling Sheet has confirmed Mr. 450 was cleared in his domestic violence case over an alleged incident that took place WrestleMania weekend … this according to authorities. This basically means police were unable to find evidence proving the alleged incident occurred. 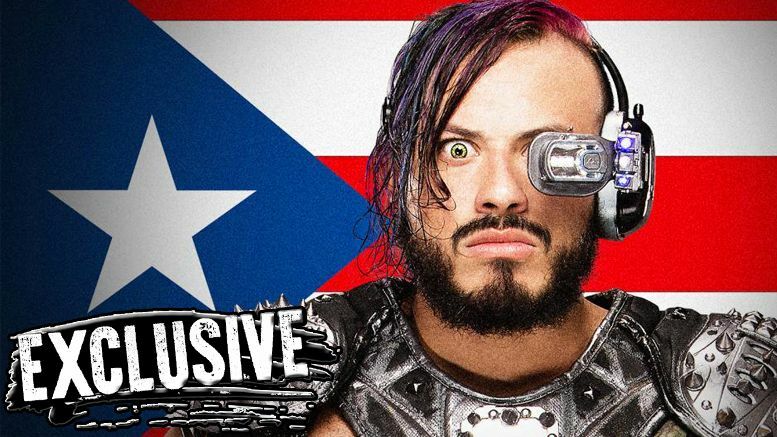 The wrestler recently spoke out about the incident on social media after it was brought up again by Mustafa Ali during a Twitter argument. His comments can be FOUND HERE.